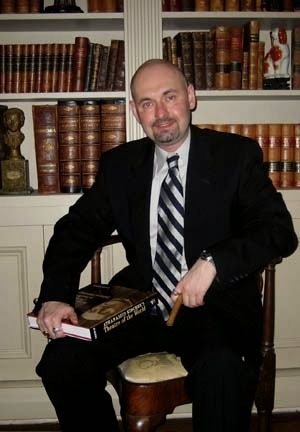 If you don't know about Freemasonry like I don't know about Freemasonry, you need to listen to Robert Sullivan IV. 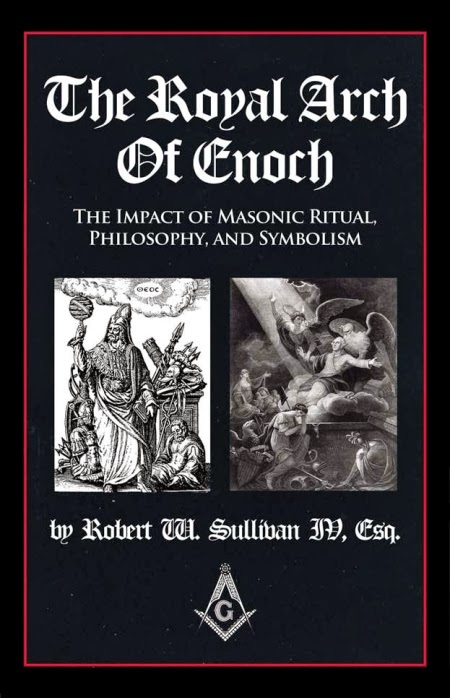 Not only a mason himself, Robert is well enough researched on the subject to have written, The Royal Arch of Enoch, an encyclopedic coverage on the topic. You can view a trailer on Youtube. We discuss the various levels of Freemasonry ranks, some of the ritual meanings, how one might join the brotherhood, and Robert's take on the misconception that plague the public perception of what effectively remains a secret society. Robert explains the impact of Masonic ritual, its origins, differences between York rite and Scottish rite, the meaning of the Great Seal of the United States, and the masonic facts and details that have been inserted into Hollywood movies. Robert's website offers an excellent overview of his work. Although a detailed topic, Robert ably puts much of this into perspective and leaves us with the need to have him return to the show. Conspiracy Queries can be found on iTunes, Stitcher, RSS, and on SiriusXM's Canada Talks Channel 167. Hello brothers of the light, i want to share my shot testimony on how i became a member of the great brotherhood of the illuminati. But before i became a member of the brotherhood, there was nothing to write home about me, i was so frustrated in life to the point of feeding my family was a great problem, sometimes i feel like taking my own life, because i see no need of me leaving in the world anymore, i was just so useless to the society, till one faithful day i came across a man who was ready to help me in life, brothers that day was the greatest day in my whole life, the man told me about the brotherhood, and also give me some time to think about it, i want home all through the night it was all in my head, the next day i walk up to him and told him that i'm ready to be a member of the great brotherhood of illuminati, i also ask him if i'm to pay any money because i was left with nothing, he answered me and said you don't have to pay any money since you are from the united states, i was so happy to heard that and i told him will should processed, he took me through the process and today i can say i'm a member of the great illuminati brotherhood, you can also be a part of us, so you can be rich, famous, well knows in your society and the whole world, all you need to do is to email via, illuminatikingdom09@gmail.com or via mobile number for calls and test message +1(508) 834-6121 hope to see you on your induction day, i'm brother Scott Harry thank you.